The king is back. Tiesto at Hakkasan. All behold. Hakkasan would not be Hakkasan without Tiesto. His multi year residency has taken the strip by storm. 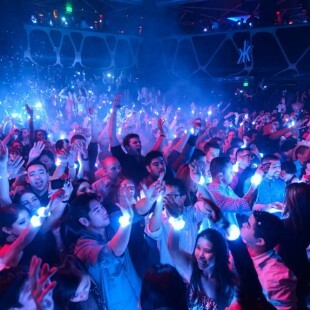 You know if it is a Tiesto night at Hakkasan that you will have a great time no matter what. He brings out the people, specifically the party people. 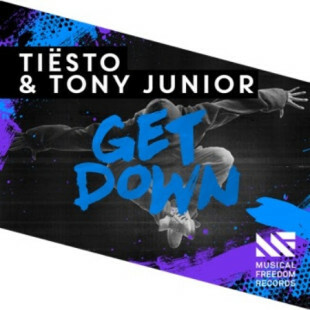 ..
http://listen-up.us10.list-manage.com/track/click?u=34b6de26a40cdf66abbae5faf&id=6a79eb2530&e=a54bdf2e04 New collaboration from Tiësto and Tony Junior “Get Down” is a heavy-hitting house track that will leave you wanting more. 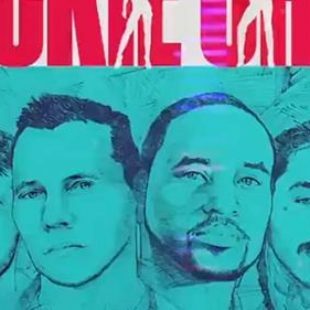 The track builds on a serious bassline, with a tantalizing build and explosive drop. The distorted synths are overlain with addicting vocals creating a high energy club anthem. Voted “The Greatest DJ of All ..